It is time for me to get some Spring Cleaning done around here! 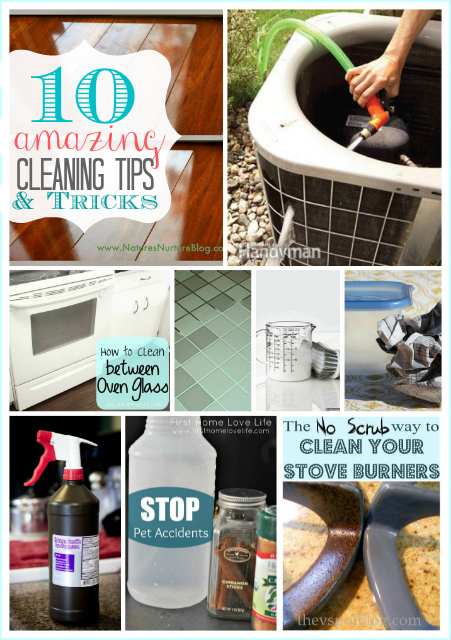 I am sharing today 10 Cleaning Tips and Tricks that will change your life. 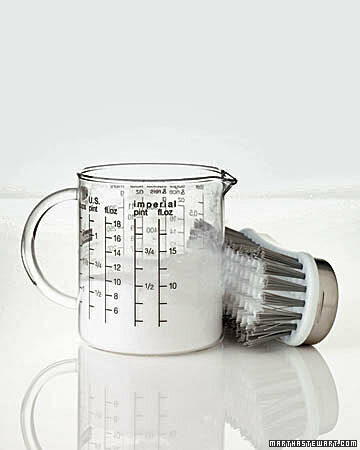 These are amazing ways to clean your home with things that you may have around. Pure awesomeness! Clean Your Air Conditioner Unit yourself. 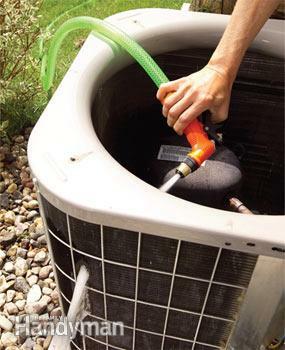 Save money and increase your system’s efficiency. Step by step directions over at The Family Handyman. water, baking soda, ammonia (or lemon juice) and vinegar . Get the recipe over at A mum’n the oven. Here’s a nontoxic way to clean your tub. 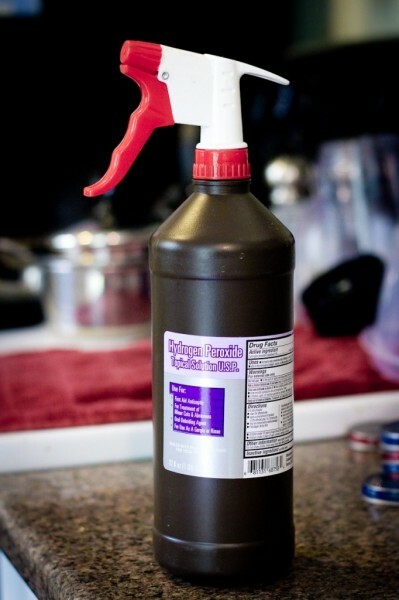 Use a simple bottle of Hydrogen Peroxide to clean windows, mirrors, toilet, and bathtub. Get all of the details at Desiring Virtue. 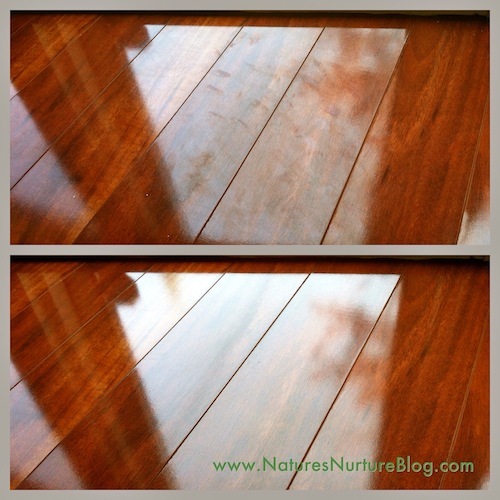 All-Natural Homemade Floor Cleaner over at Nature’s Nurture. 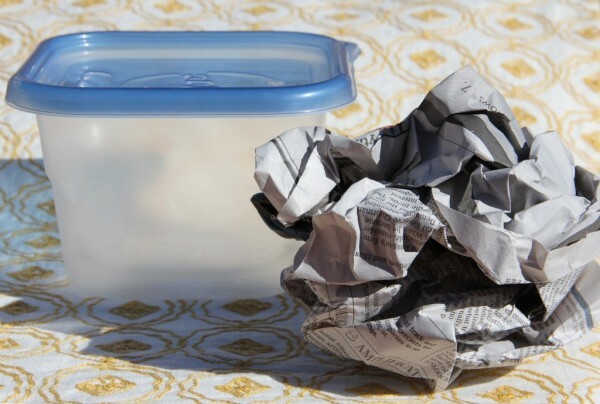 How to keep your Tupperware Stain and odor free. Who knew that newspapers and lemon could do the trick! 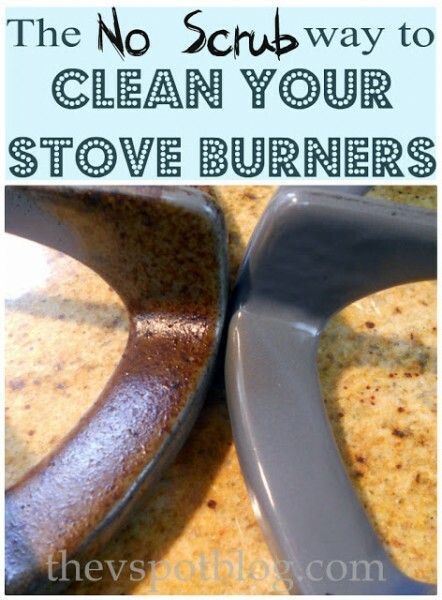 Check out these easy tips over at Home Savvy A to Z.
I love this tip of how to clean the stove burners over at The V Spot. 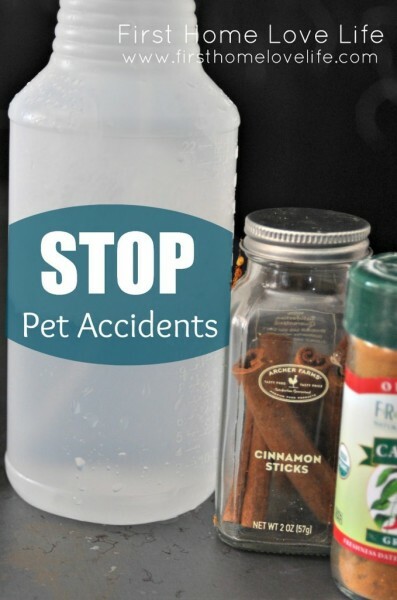 If your problem is a messy pet learn how to get pet accidents gone for good. Check out this fantastic post and tips at First home love life. 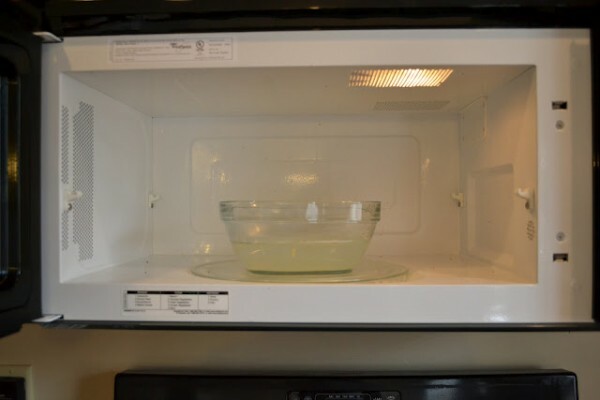 Steam clean your microwave… Visit Tales + Tips to learn how to. 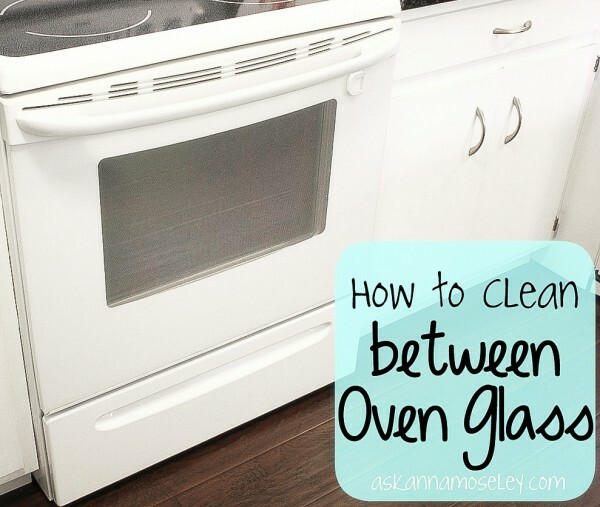 How to clean between the oven glass. Awesome tutorial over at Ask Anna. Are these fantastic or what? 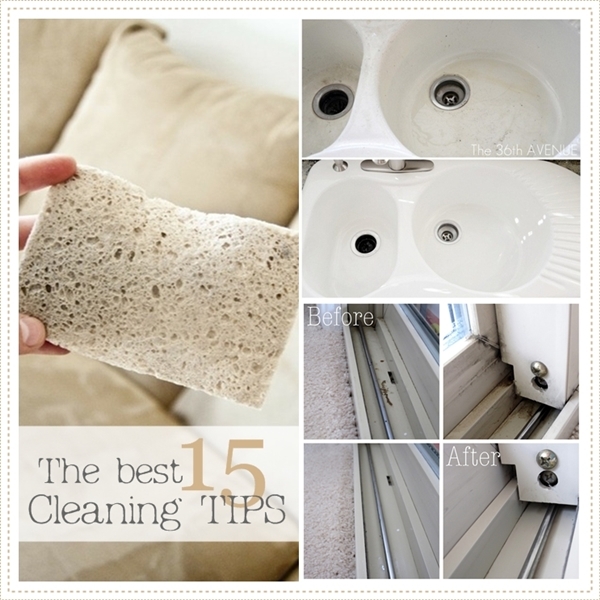 For more cleaning tips check out these extraordinary cleaning ideas here. Now I need to go and do some… cleaning! I need advice on how to get water deposits from around my kitchen and bathroom faucet OFF my granite. I ve tried everything! PLEASE HELP !!! Let me post your question on my FB page and see if anyone can help… Stay tuned! Wow these tips help me stay in cleanly. I love to live in clean. I hate dusty things. These tips can make beautiful home. Thanks for the shout out, my friend! There are some great tips I am going to need to check out! 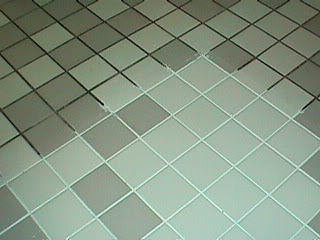 Thanks for such wonderful tips, I need to get cracking!